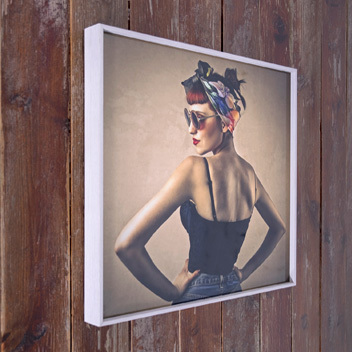 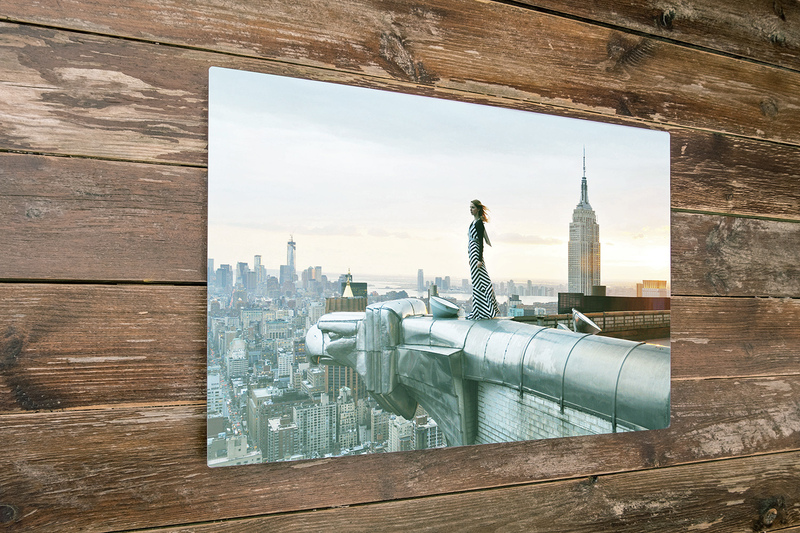 New to the range, our Aluminium Prints are an eye-catching metal wall art product with superior print quality. 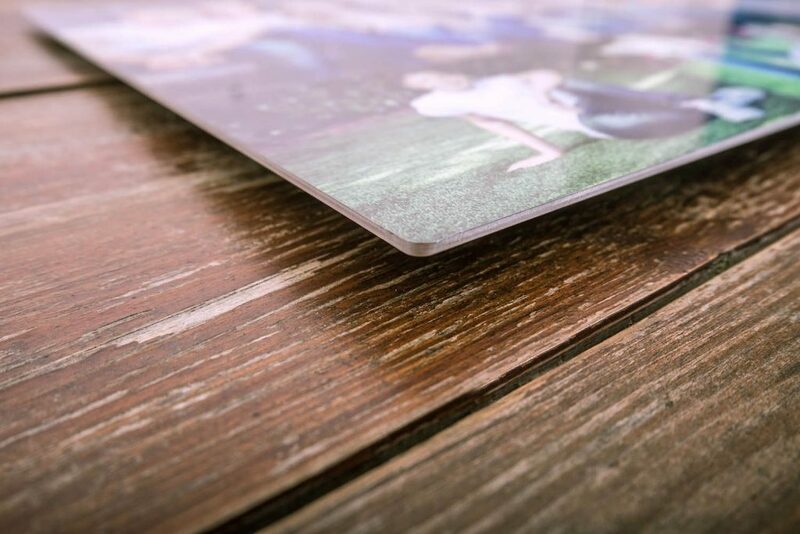 Our Aluminium panels are laser cut with a state of the art 4kw fibre laser – unparalleled in its reliability, and cut quality. 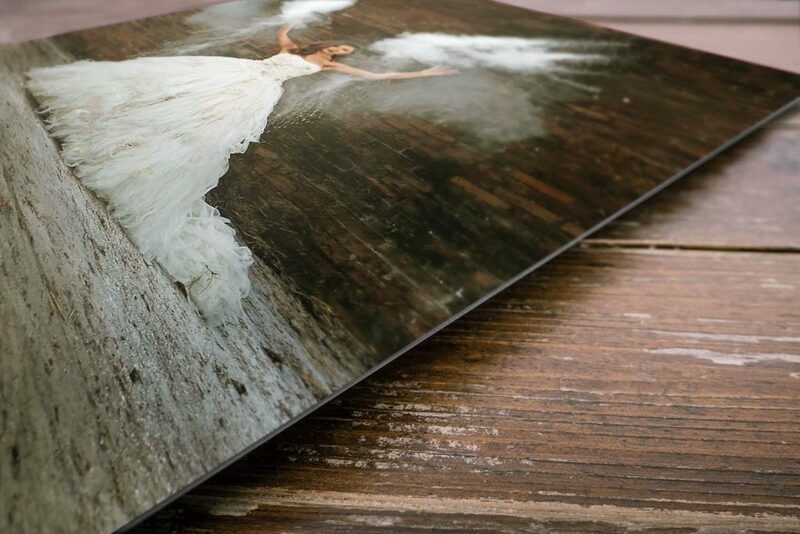 Unlike many other labs that use a 4 colour di-sublimation print process on their metal prints, we produce a C-Type, Crystal Archive print that is mounted to your Aluminium panel. 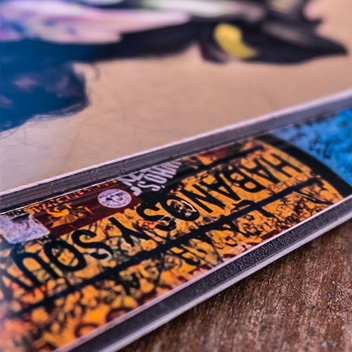 This gives a far superior print quality and much greater longevity. 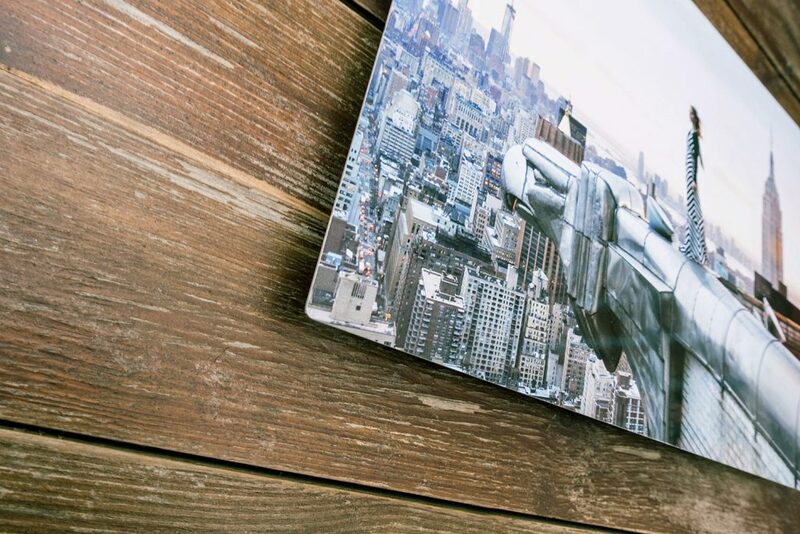 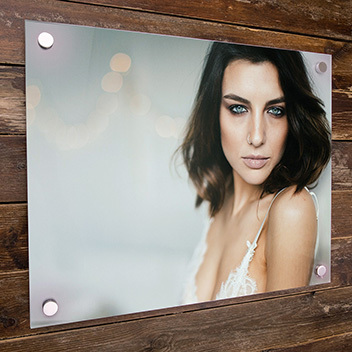 Sleek, stylish and incredibly durable, the Aluminium Print is a fantastic addition to your product range.